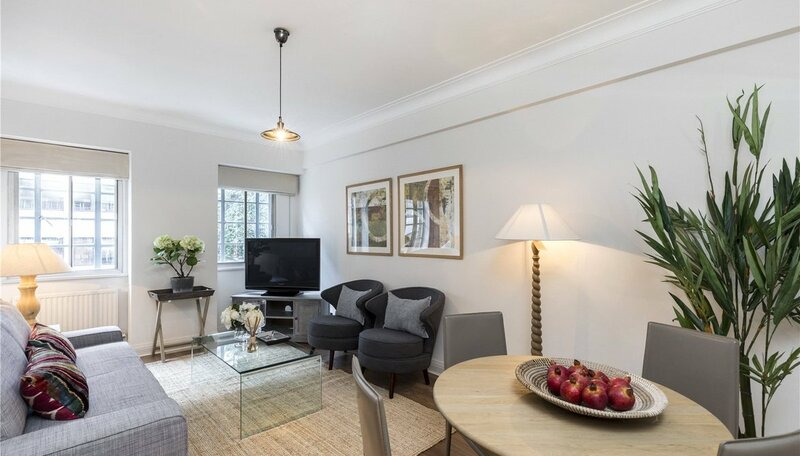 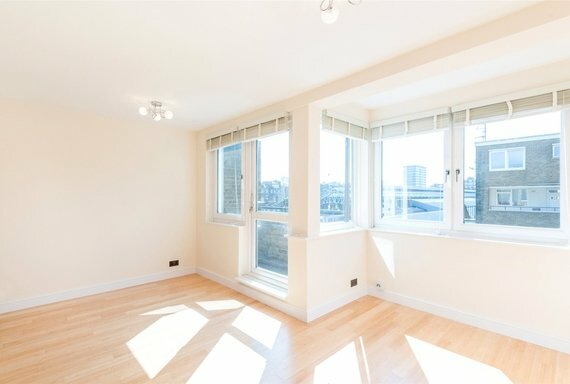 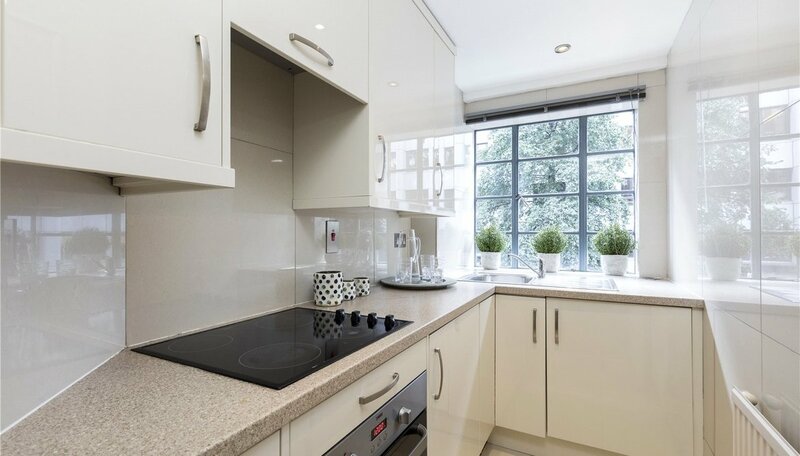 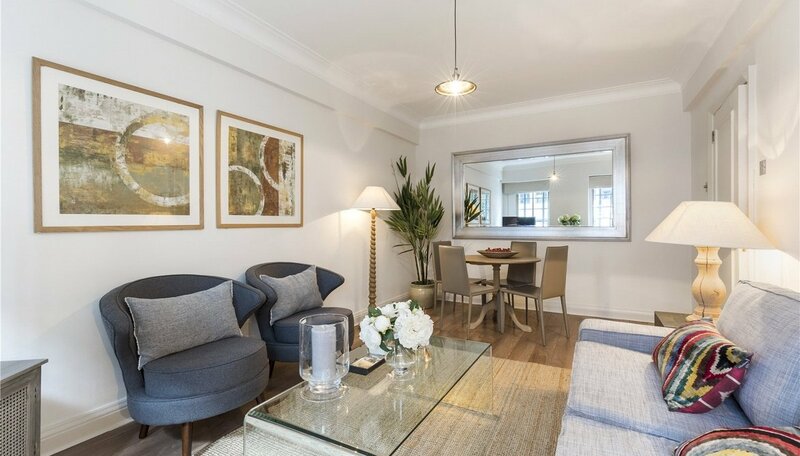 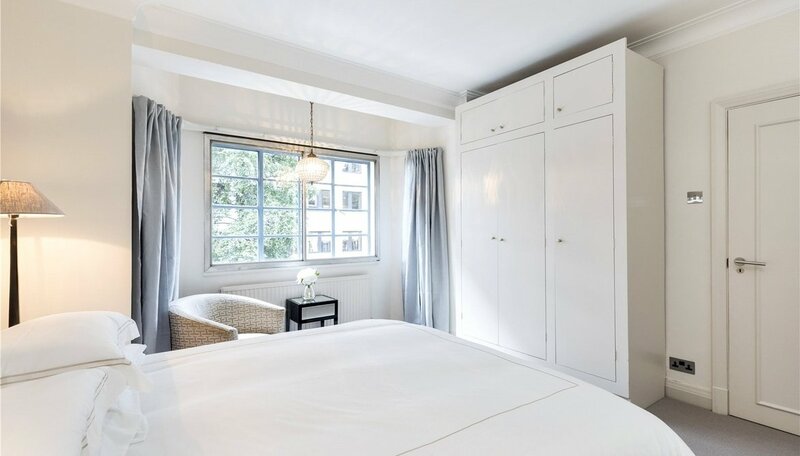 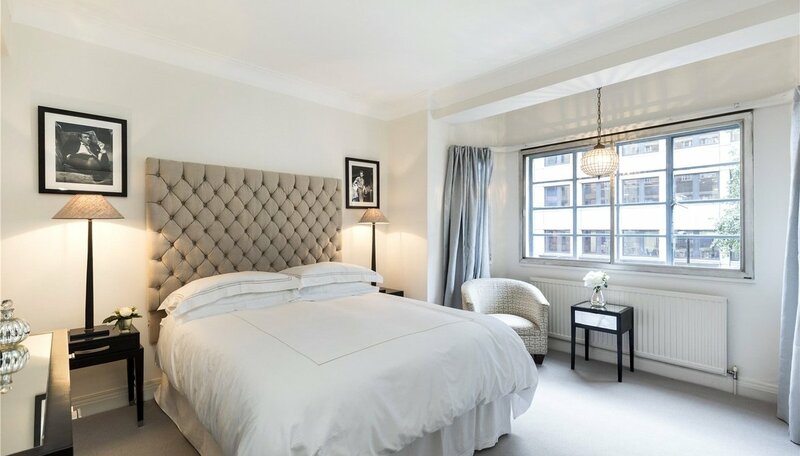 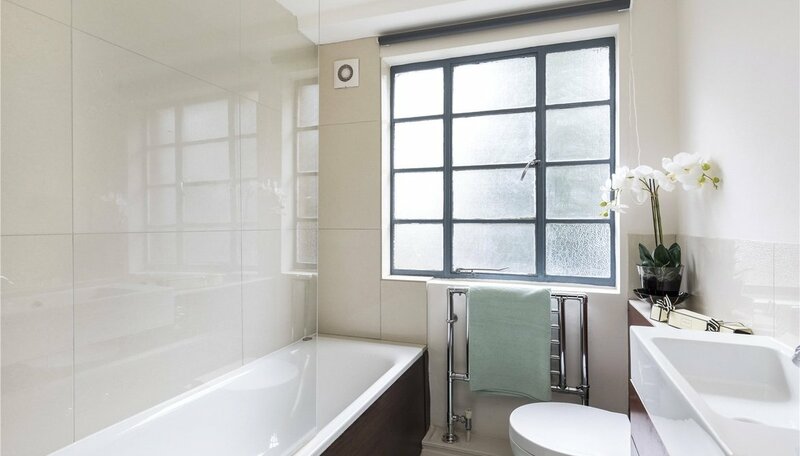 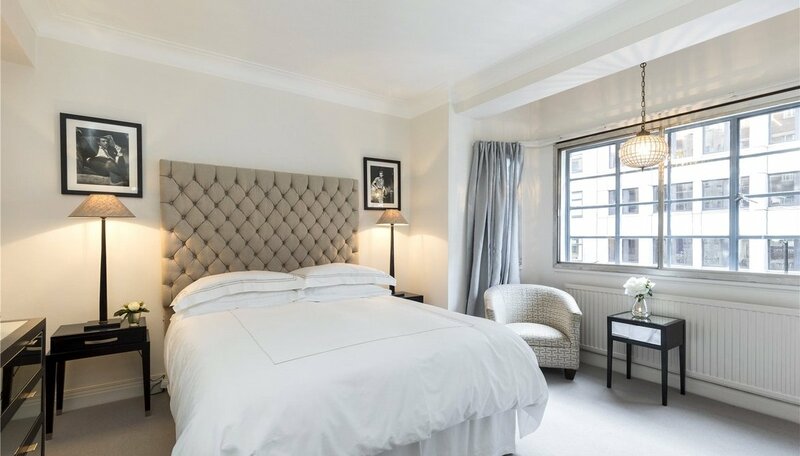 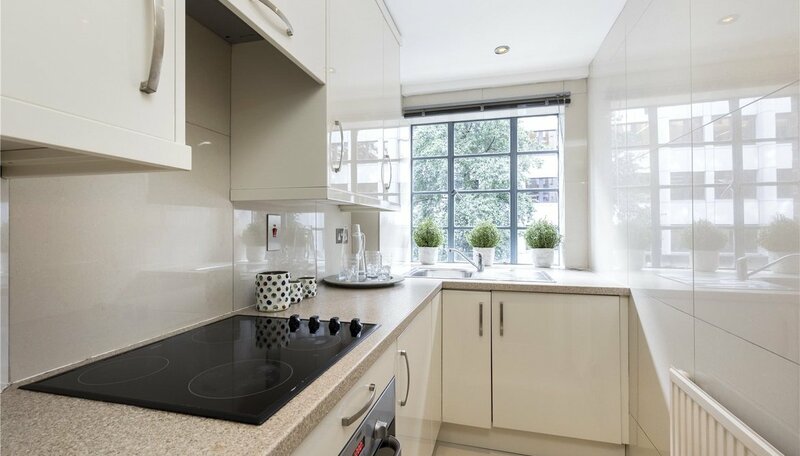 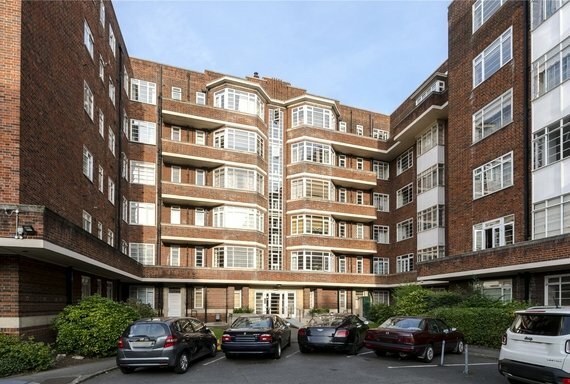 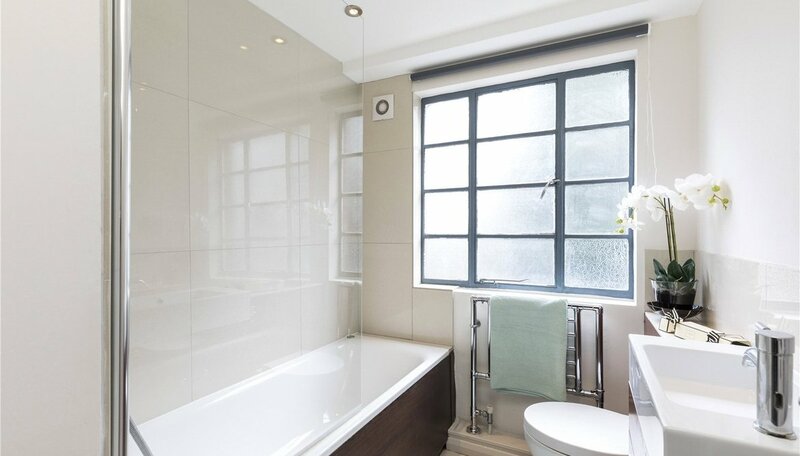 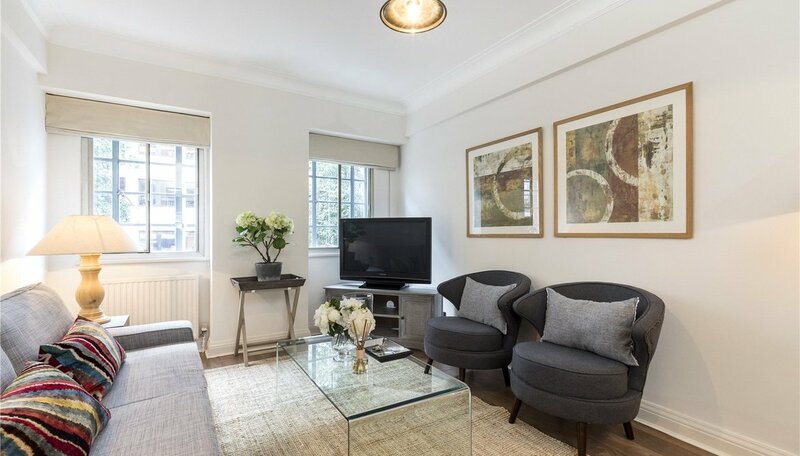 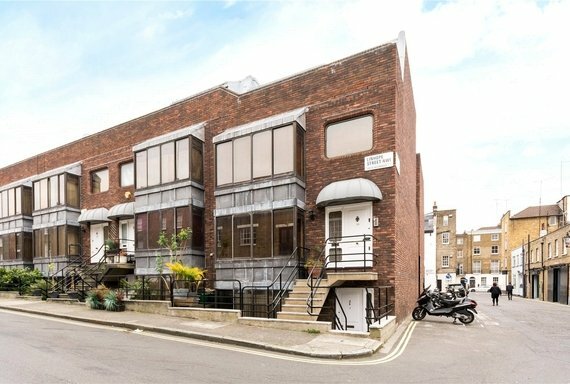 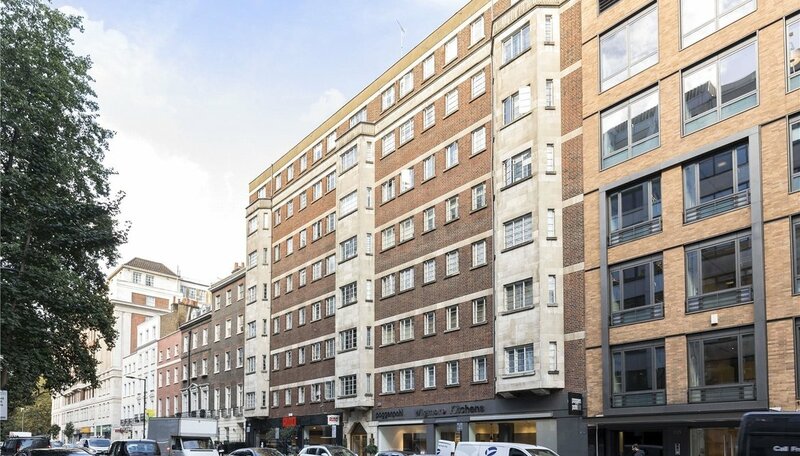 A two bedroom, second floor apartment on a 65 year lease, which is situated within this centrally located small purpose built block, close to both Portman Square and Selfridges. 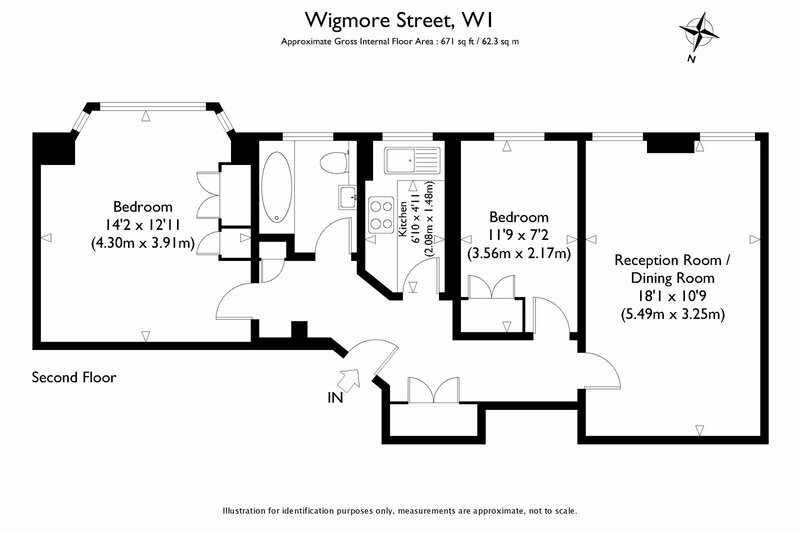 The apartment is generally well presented and comprises a spacious reception room, separate fitted kitchen and bathroom. 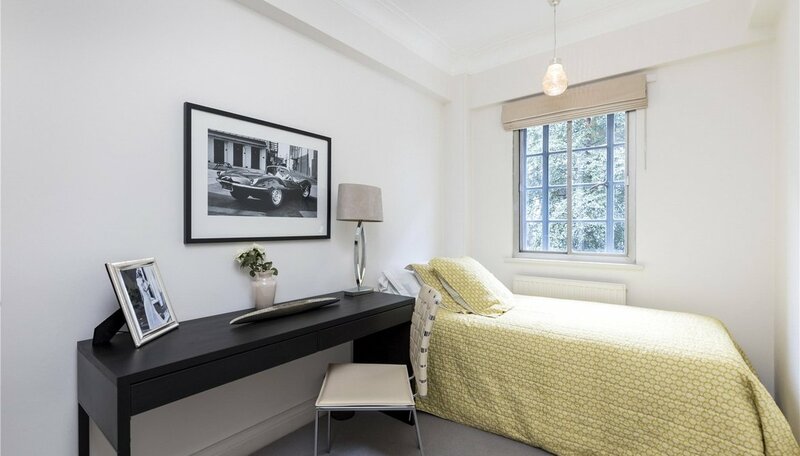 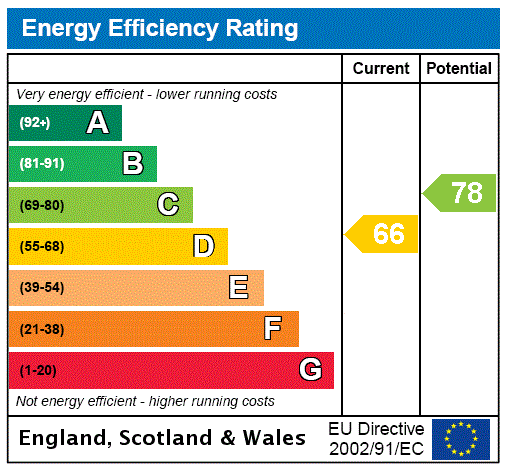 Further benefits from well maintained communal areas and a passenger lift.